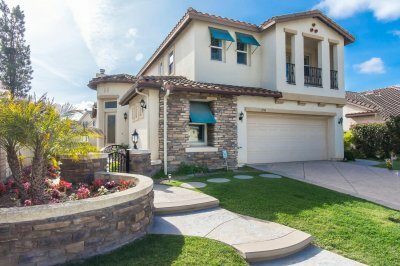 Ranked many times as of one of the safest cities to live within the Ventura County of California, Camarillo is a thriving place that perfectly combines civic, aesthetic and natural assets. Residents enjoy soothing suburban and rural lifestyles in an area that has continuously been known as the perfect site for specialty, retail and technology businesses making the city perfect for those seeking employment. Not only that, but it is also home to private and public schools, an airport and even a mental hospital. Amenities that invite comfortable living are endless, which is basically why there are many developers who have been lured to create beautiful homes within its limits that are festooned with gorgeous views of mountain ranges and valleys. you can have your dream home and enjoy the city’s perks in no time. 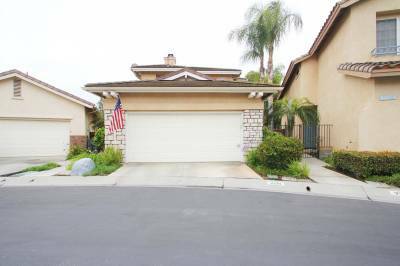 The Camarillo short sale list features properties for sale that are attached to reasonable price tags. 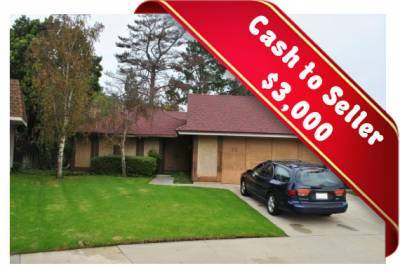 Homeowners who want to sell because of impending bankruptcy or mortgage problems like default will not have any problems putting their homes on short sale regardless of home value. Our company, JohnHart Real Estate can come into the picture and provide mortgage help such as loan modification and foreclosure prevention which have been proven to bring-in ideal solutions to distressed homeowners.